are you having problems with one of your appliances? are you looking for a quick fix solution? FSW is the answer! Our engineers are very experienced in the industry and could easily solve your problem right on the spot! our services are offered 24 hours, 7 days a week. 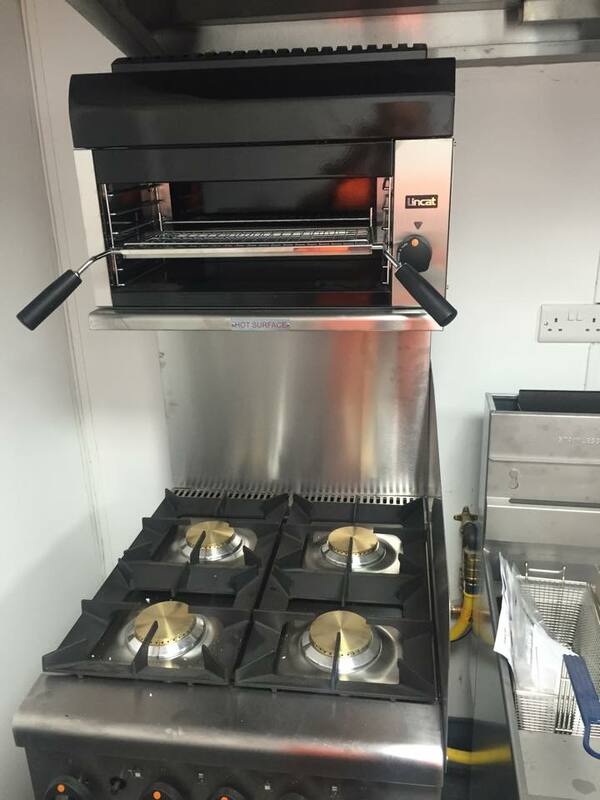 We can repair, service or install catering equipment into your business. We work safely and efficiently in and around your business. We tend to get the job done as quick as possible which is beneficial for our clients as it means there is less downtime on your equipment and no unnecessary labour charges.